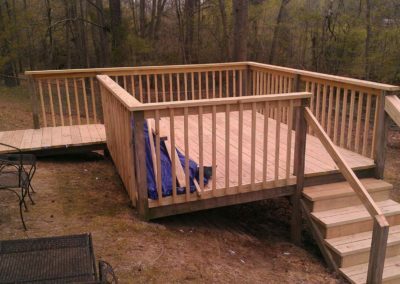 Enjoy your yard with a new deck! 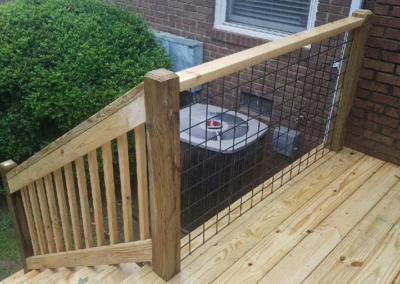 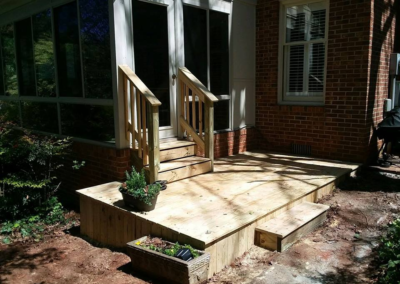 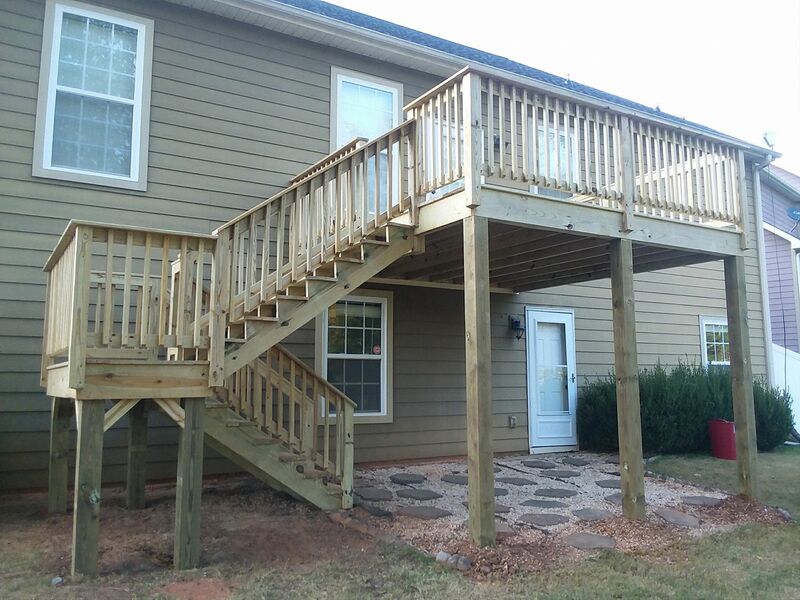 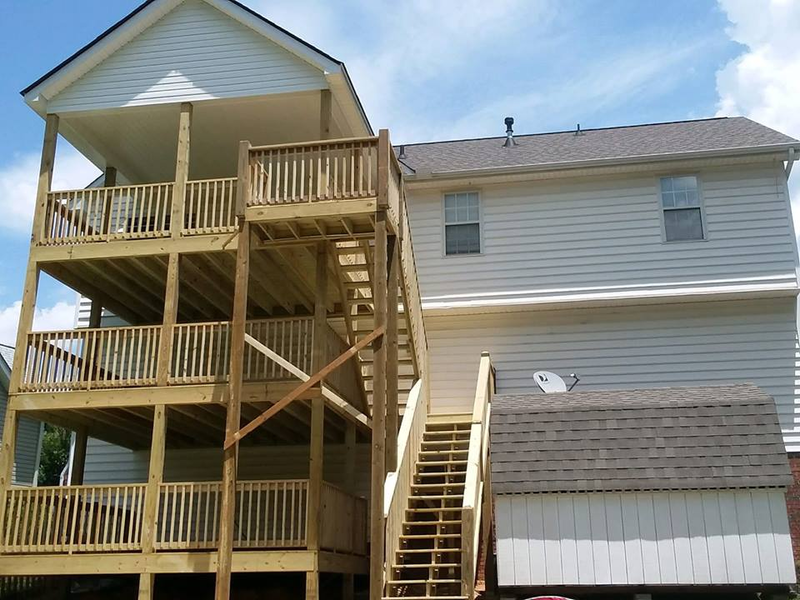 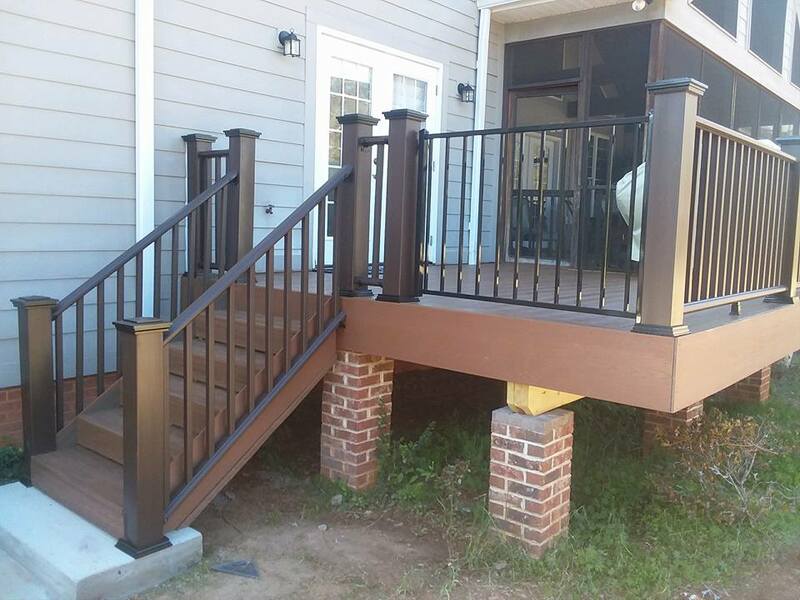 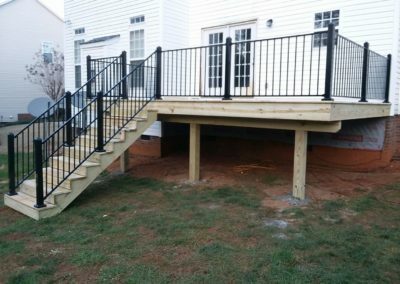 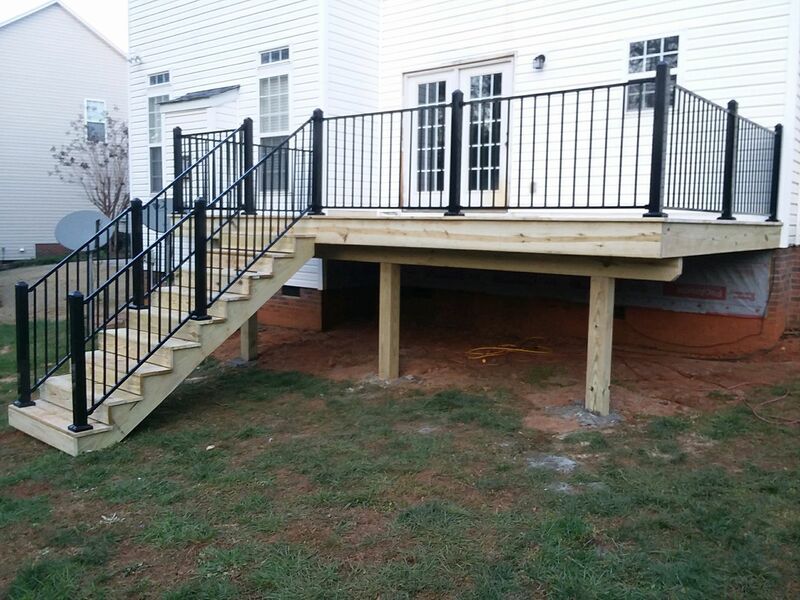 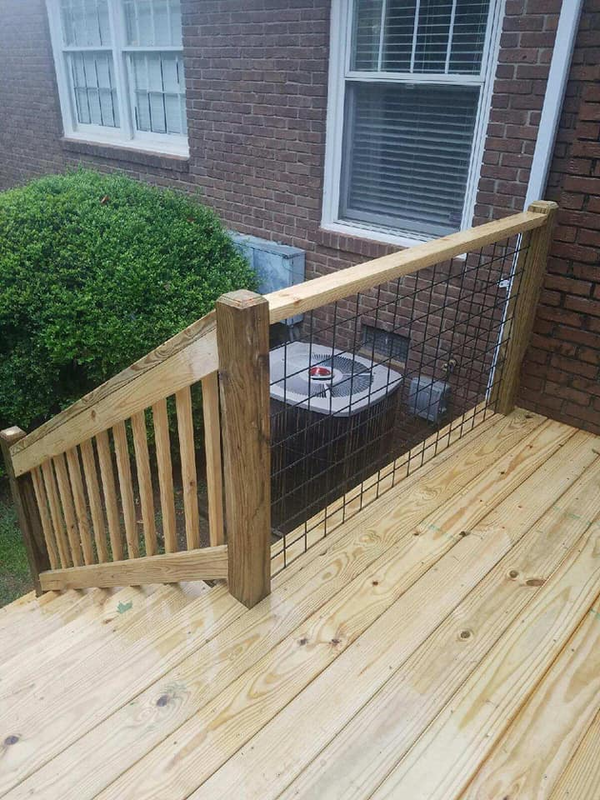 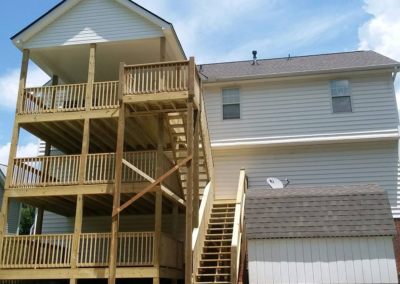 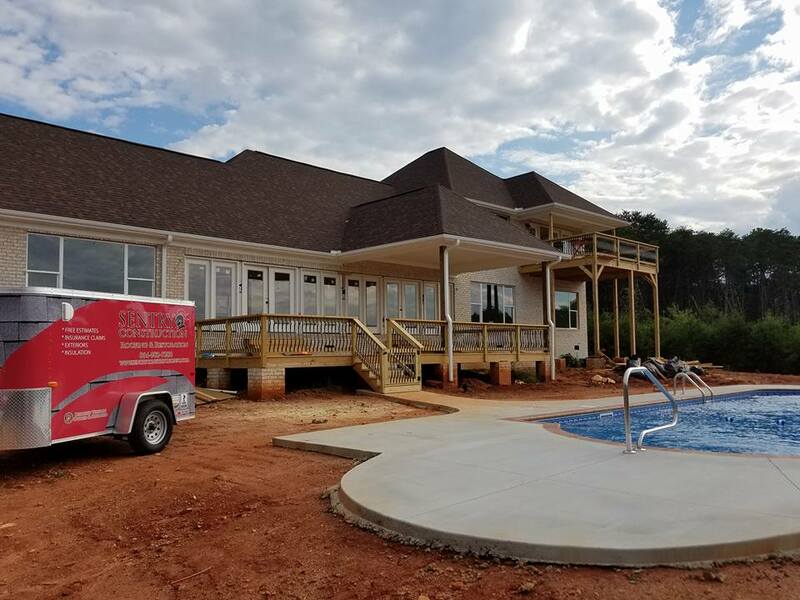 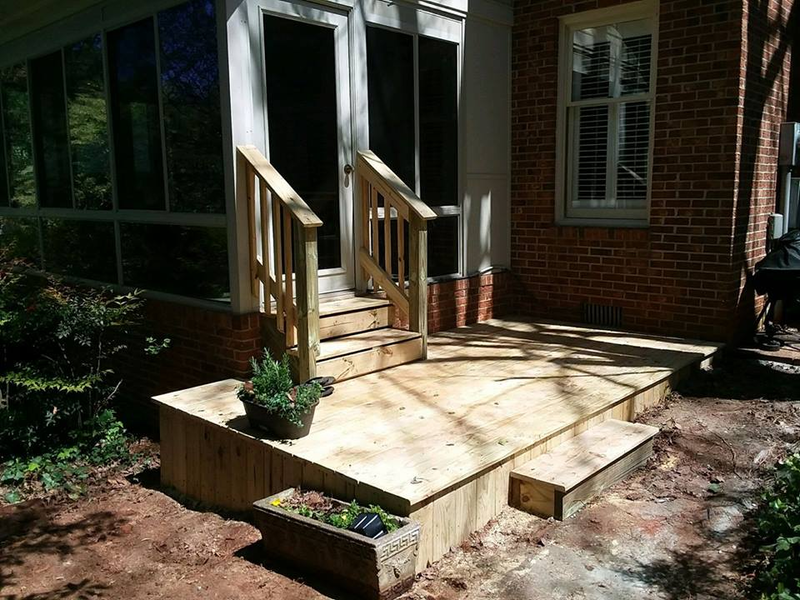 We pride ourselves on being the Upstate’s premier deck builder, but more than that our goal is to provide our customers with unmatched service. 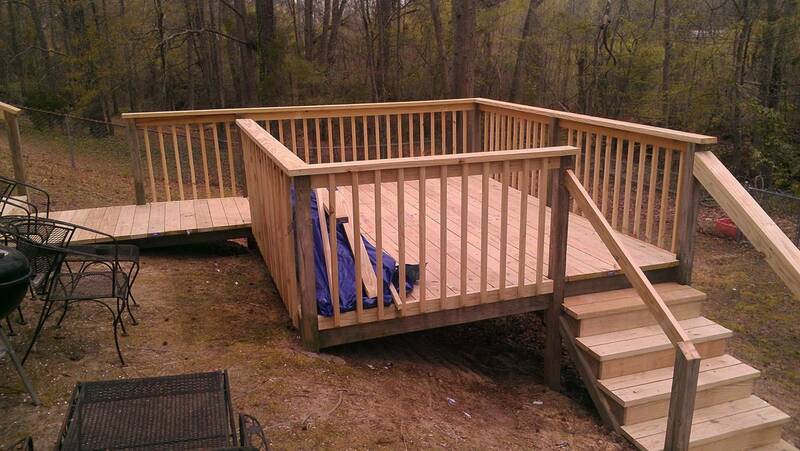 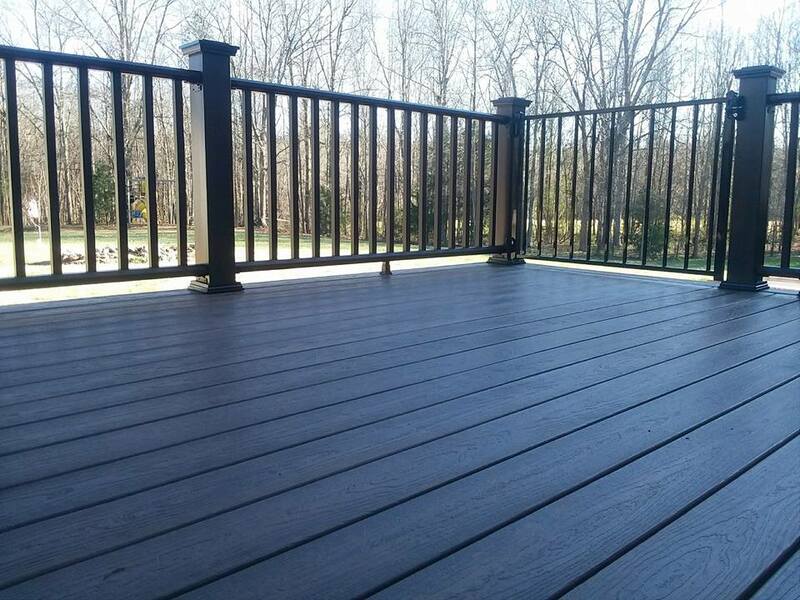 Sentry Construction builds new decks, as well as re-decking and expanding existing ones. 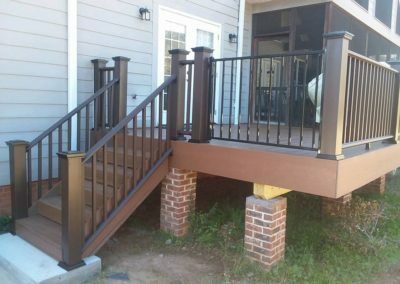 We specialize in pressure treated and composite installs using only the top brands in the industry. 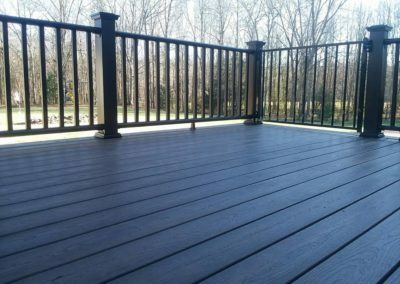 Our team is knowledgeable and experienced to deliver a finished product that will exceed your expectations.Call today to schedule your free estimate!